No Mowing. No Mud. No Watering. 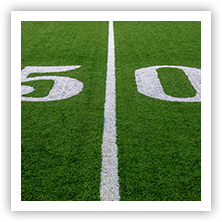 We pride ourselves on providing the best artificial turf in the business. 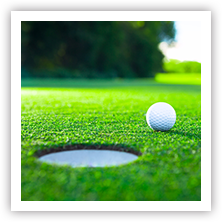 At Green Turf, we are proud to offer a variety of different products from TigerTurf. 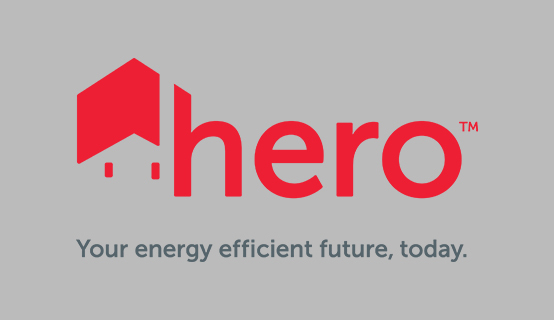 These products are made in America to a high standard of beauty and durability. 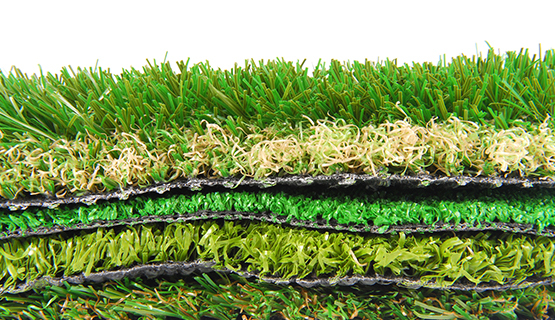 Let us help you select the right type of artificial grass for your specific application. 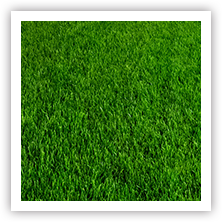 With artificial grass, you get a beautiful green lawn that looks like you slaved over it—while barely having to lift a finger. 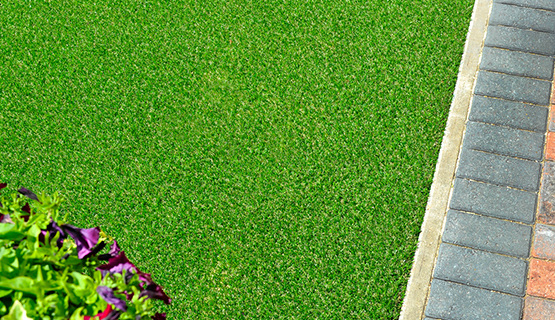 Unlike with live grass, there is no mowing, weeding, watering, or chemical treatment required. Instead all you have to do is rinse and brush it occasionally. 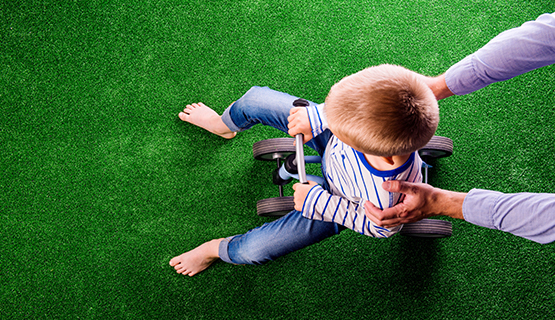 Let your kids play to their hearts’ content on your artificial grass, and never worry about them getting dirty or damaging your lawn. 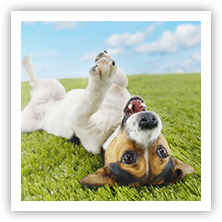 Artificial grass also eliminates concerns about grass allergies, bug bites, and chemical exposure, since you won’t need weed killers or fertilizer anymore. 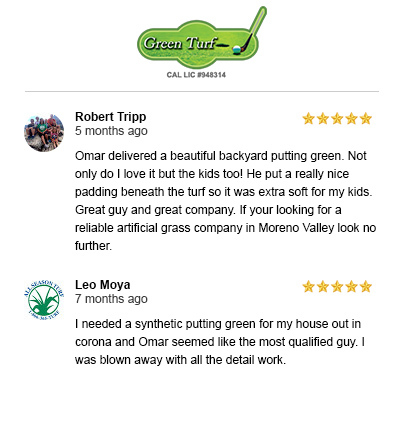 At Green Turf, we provide exceptional service through every step of the process of getting your new artificial grass. 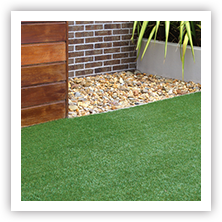 We’ll start by helping you choose the right type of artificial grass and infill for your needs, and then make sure your grass is laid perfectly for a neat and natural look. 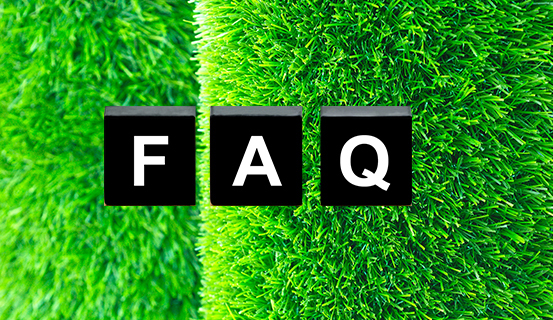 When you have questions about artificial turf, we have answers. You can count on our experienced and knowledgeable staff to provide you with honest and accurate information about the costs, benefits, maintenance, and lifespan of artificial grass. As if saving thousands of dollars per year on your water bill and hundreds of hours of labor weren’t enough of an incentive to switch to artificial grass, many local cities and water districts offer valuable incentives and rebates. Just fill in the form below and one of our representative wiil get in touch with you as soon as possible. 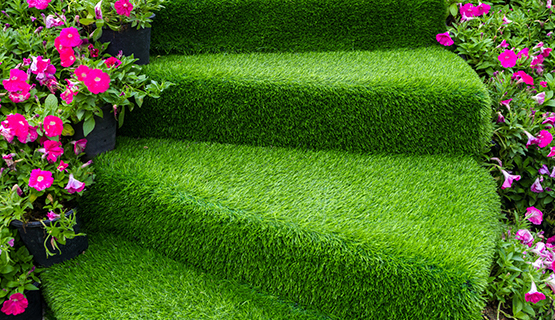 Get The Fresh Look & Experience of Natural Grass!